Greenwich lies on the south bank of the River Thames within the Royal Borough of Greenwich. A beautiful part of the city, one of the most popular places within the town is Greenwich Park which is home to the Cutty Sark. Public transport links are plentiful with riverboat services running from Greenwich Pier and train services available too. Road access is via the A206 but be prepared for heavy traffic and congestion. We all love to spoil ourselves these days. From the finest shampoos to keep our hair nice and shiny to manicures for our feet. If you're looking for another way to pamper your feet, then how about treating them to the luxurious feel of wonderful, soft, caressing carpeting? If you are thinking of replacing your Greenwich Carpets, or installing brand new carpeting, then please consider the services of Cherry Carpets. 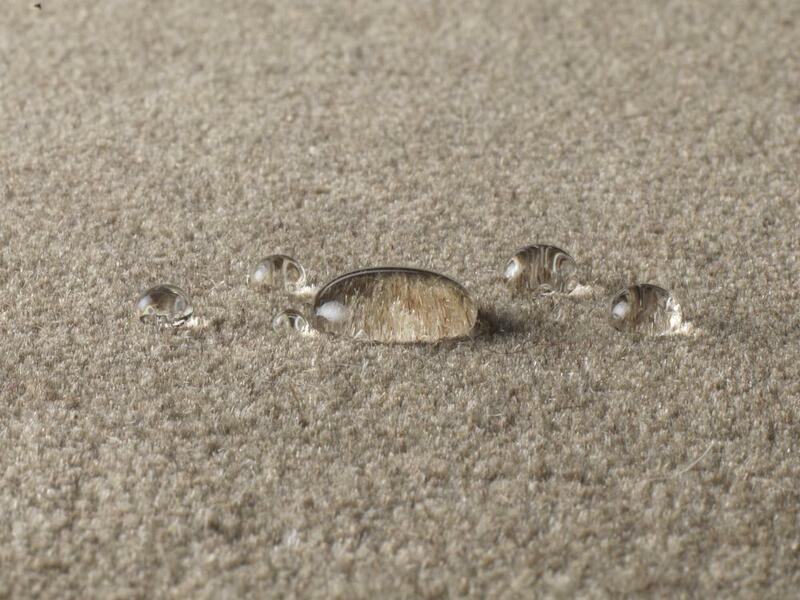 We're confident we'll be able to meet the exact requirements of all your carpeting needs. We don't usually blow our own trumpet, but we do like to get it out for the odd toot now and again. We genuinely believe that what we can offer you here is the best carpeting service that's available anywhere throughout the entirety of South London. 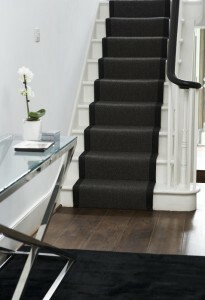 Thinking of a certain colour, pattern, design or style of carpet? Then the chances are we'll have exactly what you require in our extensive stock room, and what's more, we can fit it for you, including the fitting of your underlay if required, plus the removal and disposal of your existing carpeting if necessary. 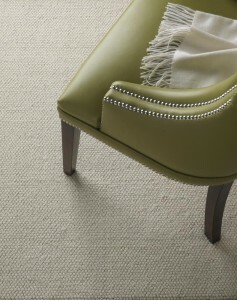 Here at Cherry Carpets, we can provide you with the complete, end-to-end carpeting service. We are with you at the start with a design consultation. 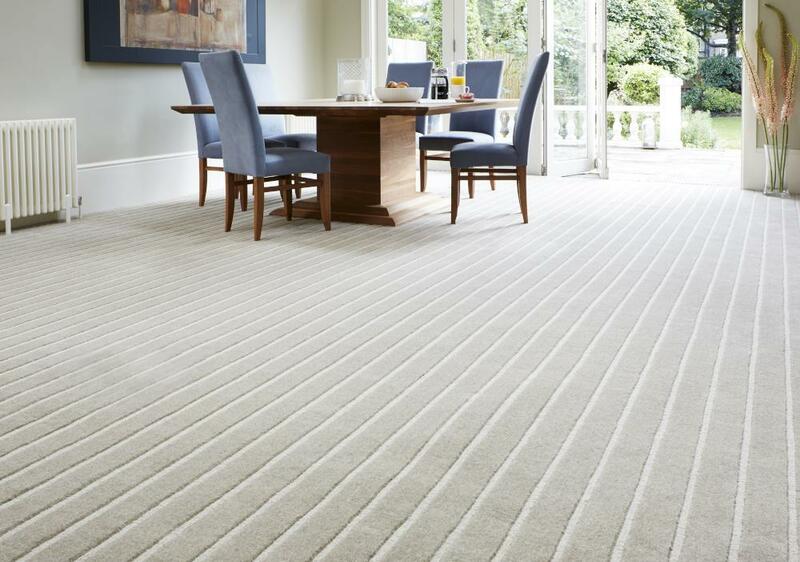 We then progress through the measuring up, the removal of your existing carpeting or the preparation of your flooring, the fitting of your underlay if required, and finally the fitting of your brand new, fantastic carpet. Our services don't stop there – we'll take away your existing carpeting and make sure everything is left completely clean and tidy. 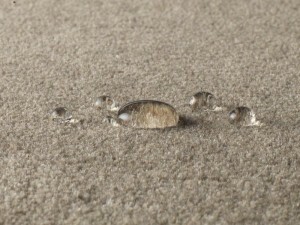 If you've any questions about your carpeting once the installation is complete then that is fine. Just give us a call – we take great pride in our customer service record and we do all we can to make sure every single one of our clients is completely satisfied. 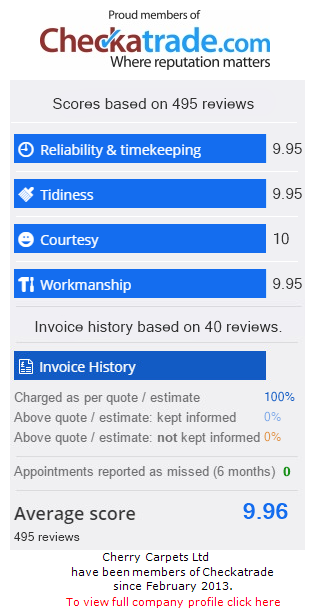 Our prices are extremely cost-effective, and here is why! 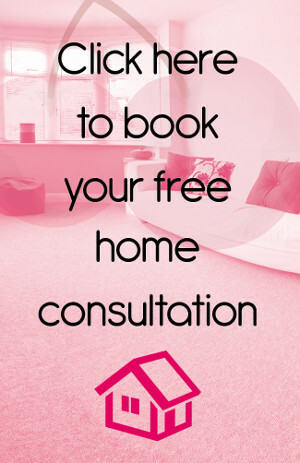 You've no doubt concerns about how much your new carpeting is likely to cost you. 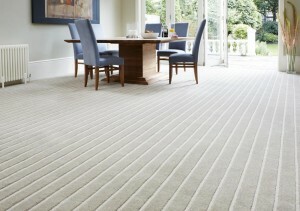 If you source your carpets from us here at Cherry Carpets we've no doubt you'll be ecstatic when you see our prices. Our carpets are very competitively priced but that isn't because we cut corners and supply inferior stock – it's because we don't run a showroom, or have a money-sapping high street retail outfit to maintain. That means we have very few overheads, which in turn means we can offer our carpets at lower prices that the majority of our competitors. You can be assured that we only stock the biggest names in the carpeting industry at Cherry Carpets. Familiar brand names such as Axminster, Cormar Carpets, JHS, Westex, Kersaint Cobb and Company and Heckmondwike. When it comes to underlay, we also only source from the best – Ball & Young, Ezifloor, Soft Step and Cloud 9 to name but four.
. As an alternative you can email us at info@cherrycarpets.co.uk, and we'll do our very best to get back to you as swiftly as possible.